Jean Chatzky, personal finance author, expert and longtime NBC Today Show contributor. The well-known personal finance expert and financial editor at NBC’s Today show is expanding her audience by over one million avid readers with the acquisition of the DailyWorth newsletter. A bit of consolidation in the personal-finance-for-women content market was announced Wednesday. 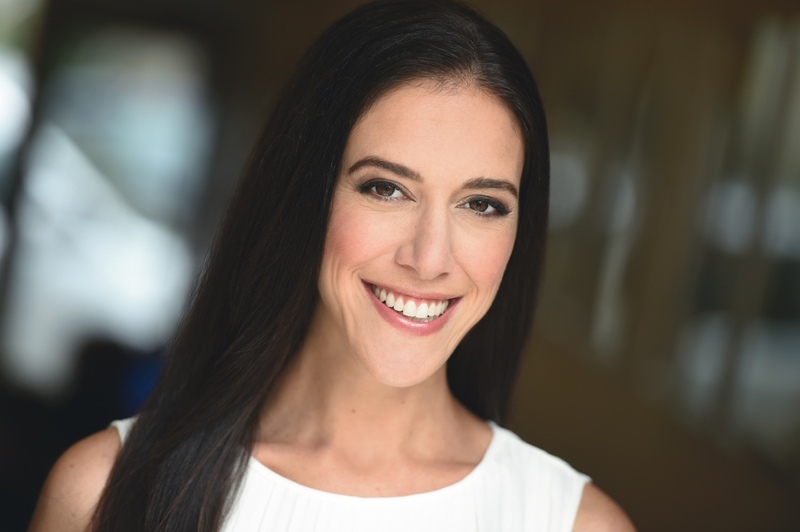 DailyWorth founder Amanda Steinberg dispatched a letter to the 1.2 million subscribers of her personal finance newsletter welcoming Jean Chatzky, the long-standing financial editor of NBC’s Today show and personal finance author, as the publication’s new owner. In an interview with WealthManagement.com about the acquisition, Chatzky said she was excited to serve this new audience, which was already probably familiar with her through her television work and books. “Over my 25 years of covering personal finance it has become very clear to me that women need access to more resources specifically tailored to them,” Chatzky said. “What we are building will serve those needs better than much of what has been available to date,” she said, referring to a lot of the more general personal finance content found in the mainstream media. Chatzky is already very familiar with the brand, having been an investor in DailyWorth for the last 4 years. In a separate interview Steinberg said she too was excited by the sale to Chatzky. “I know she will protect its brand and mission,” said Steinberg. In discussing the sale she added that she not only agreed with Chatzky about a lack of resources dedicated to women, but that this lack was a primary reason behind her founding DailyWorth in 2009. “Women are still socialized to ‘not be interested in money, but so many are actually interested—there’s enormous cognitive dissonance at play,” she said. “That’s what DailyWorth was about, as much as it was about money, it was to help women navigate these changing social dynamics—if it was just about women managing money, it didn’t need to be gendered,” she said of the site and newsletter’s focus on content for women. While she declined to comment on the specific amounts of revenue, she said the decision to start DailyWorth had been validated by the many years the company thrived as a multimillion-dollar advertising business. Whatever arguments might be made to the contrary about the notion that women think about investing and money differently, a statistic cited by Steinberg is worth every advisor’s notice, male and female, if they have forgotten it. As of 2015, women controlled 51 percent of wealth in the United States, according to a study widely reported on from the BMO Wealth Institute (“Financial Concerns of Women, 2015”). Asked whether DailyWorth’s founder, who has become a popular speaker and financial services commentator since launching the newsletter a decade ago, would continue to have a role, Chatzky responded that Steinberg had made it clear she was willing to consult whenever needed. Financial terms of the deal were not disclosed, though Chatzky said that her acquisition did include DailyWorth as well as the trademarked MoneyType assessment tool and the MoneyClarity eLearning program. While the DailyWorth brand will stay for now, it will likely evolve to be part of Chatzky’s HerMoney branding down the road. The agreement did not include any of the technology or intellectual property of WorthFM, the automated advice platform that launched 2 years ago that closed in December.